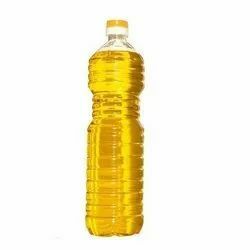 We are manufacturer, exporting of Edible Oils. All these oils are processed with the aid of advanced technologies, using fresh & natural seeds. 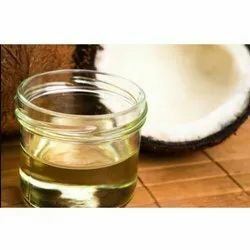 Our oils are known for purity, rich nutritional content, high health benefits, effectiveness, impurity & moisture free and exclusive taste. 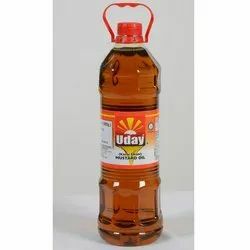 As per the requirements, we can offer these oils in different quantities and packaging. 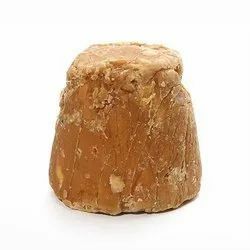 Pioneers in the industry, we offer organic jaggery from India. 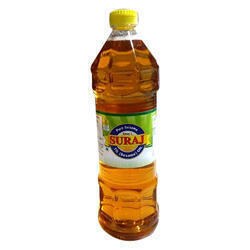 Pioneers in the industry, we offer ground nut oil from India. 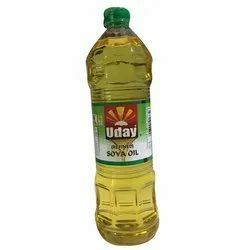 Leading Manufacturer of mustard oil, cooking mustard oil, edible mustard oil, uday mustard oil and suraj mustard oil from Ahmedabad. 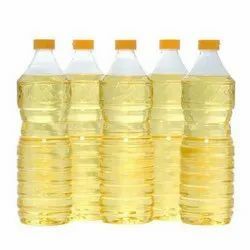 Pioneers in the industry, we offer refined cottonseed oil from India. 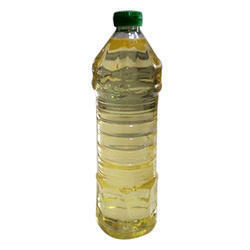 Leading Manufacturer of refined corn oil and corn oil from Ahmedabad. 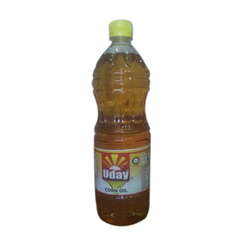 Our range of products include refined sesame oil, sesame oils, uday til oil and white sesame oil. 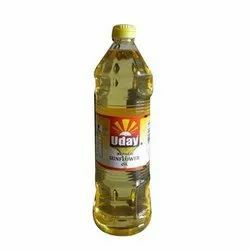 Pioneers in the industry, we offer refined soybean oil from India. 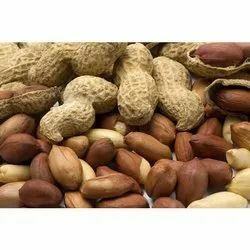 Our product range includes a wide range of red peanut and raw peanut. 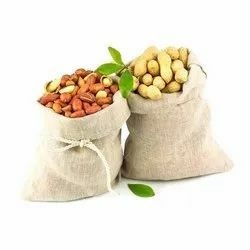 Our range of products include groundnut seeds.